I humbly thank you for providing me the opportunity to serve you, the people of the 2nd Congressional District of Georgia. During my time as your U.S. 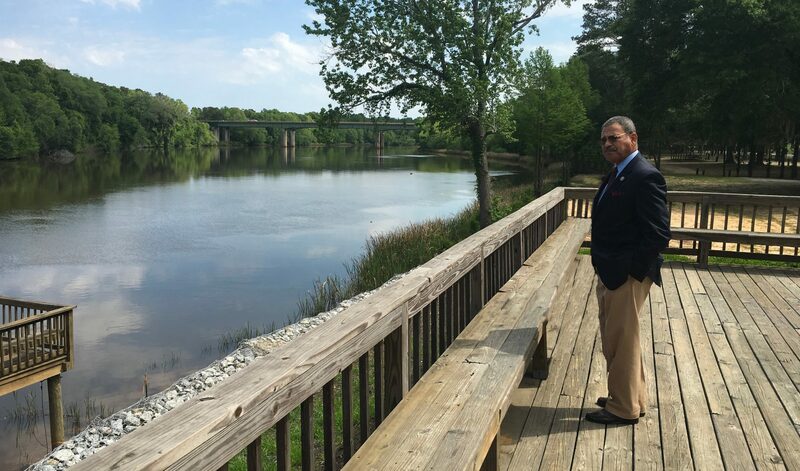 Congressman, I have done my dead level best to have a positive impact on all that reside in Middle and Southwest Georgia, and I remain committed to this goal. I am convinced that together we can do great things, and that with your help, we can ensure the American Dream remains accessible to all.